Automotive performance entrepreneur and long-time racer Kyle Tucker announced today his acquisition of the driveline division of C&R Racing (South), known for performance-quality radiators, transmissions and driveline components. Located in Mooresville, NC, with headquarters in Indianapolis, IN, C&R Racing (South) is a division of PWR Performance Products. Tucker is the owner and co-founder of automotive aftermarket chassis and suspension parts manufacturer Detroit Speed Inc., an industry leader for nearly two decades. 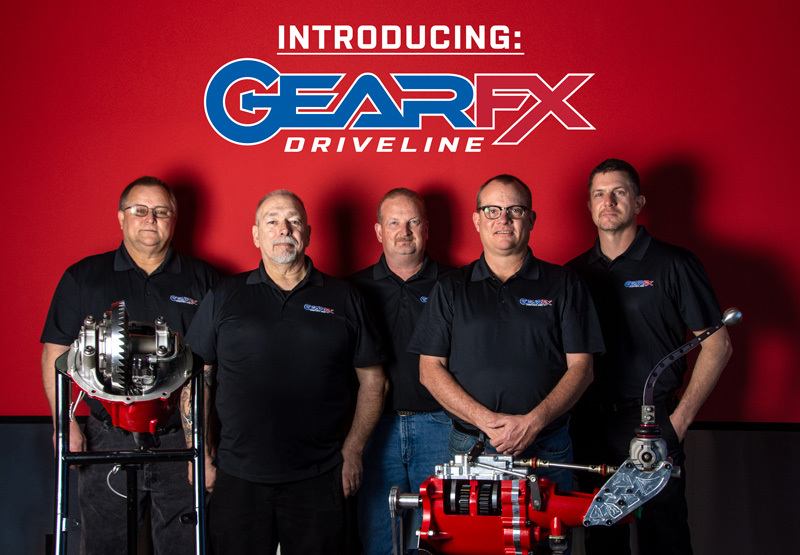 Now under the same leadership of the trusted Detroit Speed family of products and services, C&R Racing’s driveline division has been renamed GearFX Driveline, LLC, effective immediately. 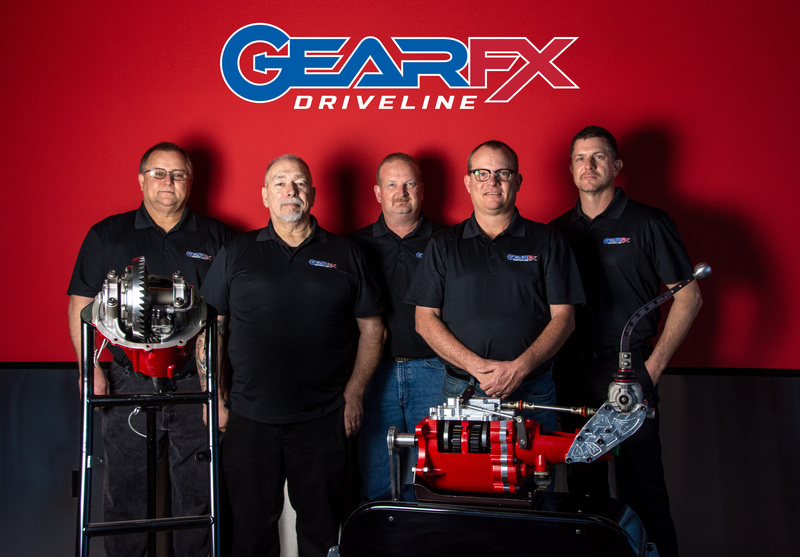 While holding the same ownership and high-quality standards of the Detroit Speed brand, GearFX will operate independently and retain its original C&R Racing staff. GearFX will strive to produce the industry’s quietest, high quality rear gears, by offering dyno break-in and testing them for the highest performance and customer satisfaction. The company also hand-picks each component based on track-tested quality and function and assigns a unique serial number and “birth certificate” to each new unit. This one-of-a-kind origin-labeling process allows the customer to know exactly when and by whom the component was built. While maintaining the foundation of service, quality and people that C&R Racing built, GearFX plans to expand its current menu of services by offering REM polishing, dyno break-in and quiet, durable gears. The company also has plans to begin expanding its reach into the off-road market and other new areas of the industry.